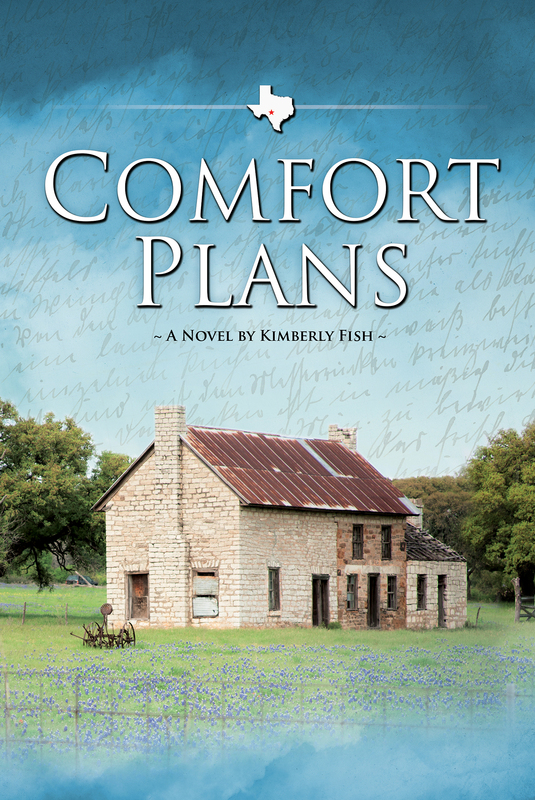 Comfort Plans Let Loose on the Market! One of my favorite stories I’ve ever concocted is now let loose in the marketplace. 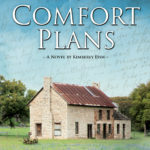 I’m not sure an author should say they have favorites–that’s a bit like a mother saying she prefers one child over another–but Comfort Plans has been in my heart, imagination, and computer for many years. It’s evolution is one that I hold dear. My agent and I shopped this story (in an earlier version) because it was a fun story with memorable characters, but it wasn’t until I told the story that the old German farmhouse wanted to tell that the novel really took on some grit. As a fan of “house stories” –because who hasn’t thought that walls could talk? ?–I was able to tap into limestone of this Comfort location and mine it for new layers. The dust from that story added a new level of tension to the one going on with the house’s remodel and before long the architect and the contractor were getting remodeled too. The book’s cover is so dreamy that I’ve had strangers comment on the colorful design and wonder about the handwriting in the background. You’ll just have to read to find out why the cover is so perfect–thank you, Holly Forbes at Forbes and Butler Graphic Design. The book is on Amazon and local Longview stores–Barron’s and Louis Morgan. It will be formatted for Kindle soon, so if e-readers are your format, hang on, it shouldn’t be much longer until it’s up at Kindle. I’d value your kind reviews on Amazon or Goodreads, so enjoy the story and tell all your friends. You are currently browsing the Kimberly Fish blog archives for June, 2017.